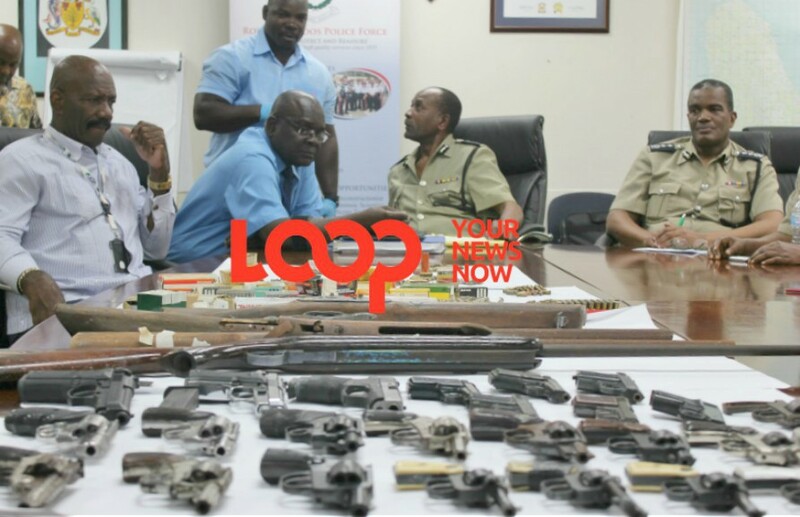 Senior police officials discuss the haul of weapons from the gun amnesty. Police have been working around the clock to rid the streets of illegal firearms, in light of the high number of murders committed for 2019. One of the measures to achieve this included a "successful" gun amnesty, however, corruption continues to undermine police work. 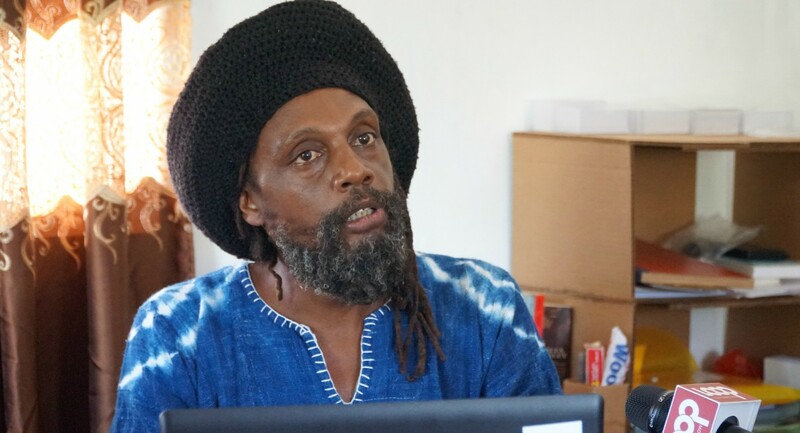 Word of this came from Police Commissioner, Tyrone Griffith, as he provided the nation with the results of the amnesty which ran from April 7 to 13. 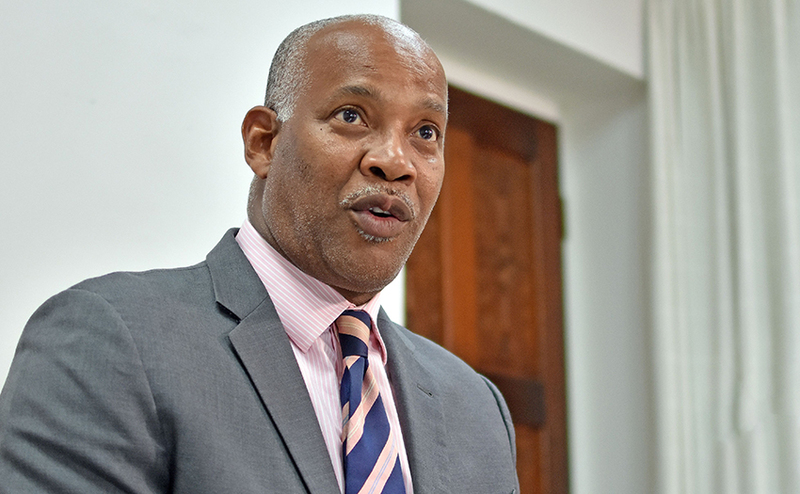 Speaking from Police Headquarters this afternoon, the Commissioner said it has yielded better results than anticipated with 32 firearms and 1,758 rounds of ammunition coming into police possession. Griffith stressed the need for increased security at the island’s ports of entry, particularly Port St.Charles. He said there needs to be cooperation and collaboration between law enforcement and customs in order to stem the flow of weapons making it into the hands of criminals. “The police are not magicians, they depend on support." 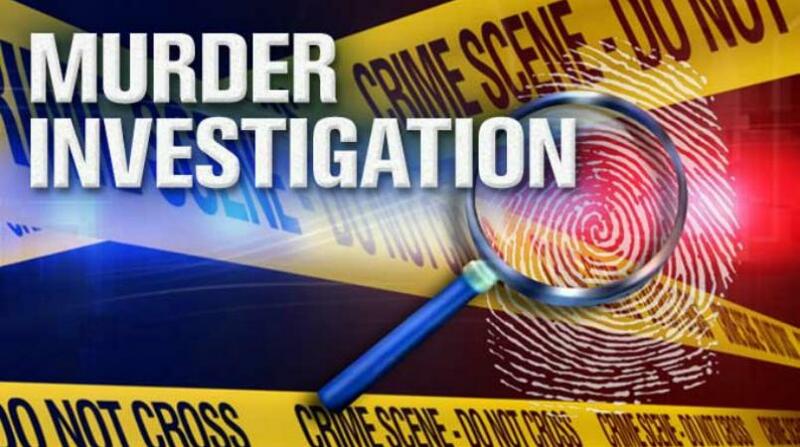 He said the Ballistics Department will be carrying out investigations to determine if the surrendered firearms are linked to any recent murders or shooting incidents. Apart from the guns brought in during the amnesty, the Force also seized a number of weapons for the year including 57 firearms and four high-caliber weapons.